Author: "SEARCH FOR THE SHOOTING STAR"
Retired director of operations for mental health care facility for children in 2004. Since I volunteered as commissioner for Morgan Hill, California and other projects in the community. 2018 new book published E-Book and Paperback "Search For The Shooting Star" First of three. Life is what you make of it, for me it is good. John Liegl LIEGL has a birthday today. 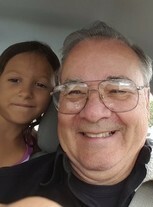 John Liegl LIEGL updated his profile. View. 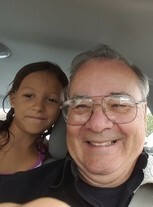 John Liegl LIEGL posted a message. John Liegl LIEGL added a comment on his Profile. John Liegl LIEGL added a photo to his profile gallery. New comment added. John Liegl LIEGL changed his profile picture.